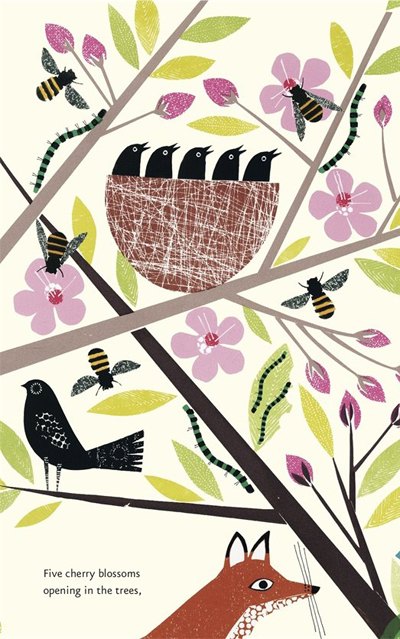 Fans of artist Jane Ormes will be pleased to know she has illustrated a new children's book. 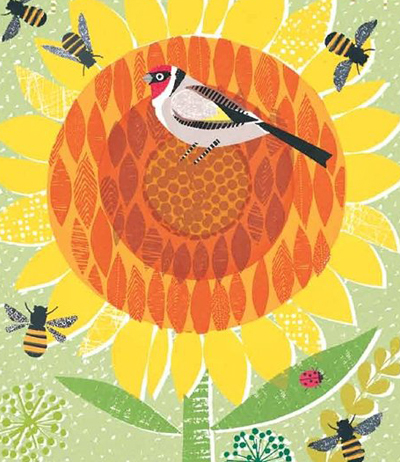 The Little Honey Bee is a new counting book published by Big Picture Press and features Jane's beautiful designs for birds, flowers, foxes and or course bees. Each page has lift the flap pieces to give children plenty of interest and adults can enjoy the gorgeous illustrations. 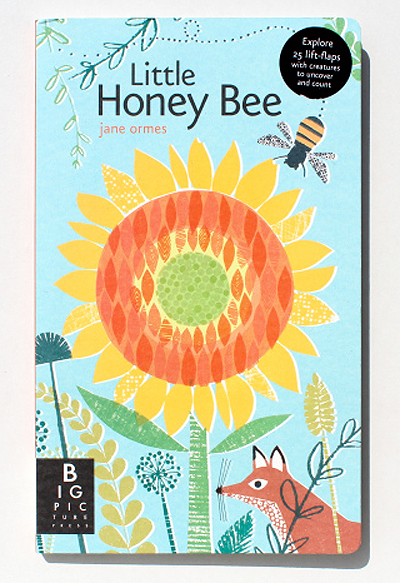 The Little Honey Bee is available on Amazon UK or USA and you can see Jane's art prints and folio online here.